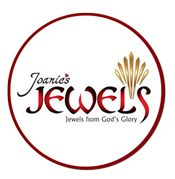 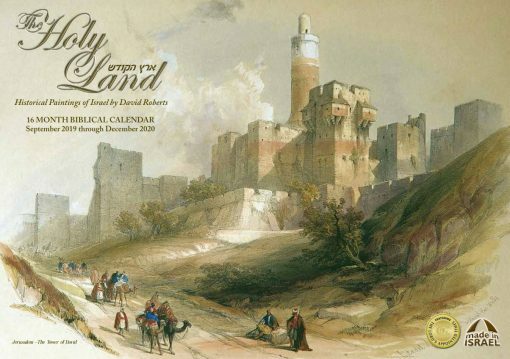 “The Holy Land” is a 16 month Hebraic Heritage Calendar. 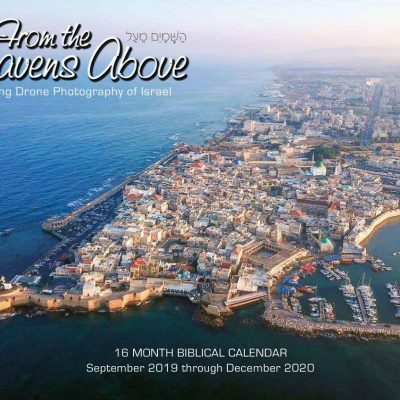 All major Biblical and Israeli holidays color coded and then explained in a special reference chart at the back of the calendar. All dates in both Jewish/lunar and Gregorian/solar calendar system in English and Hebrew. 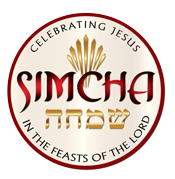 References for Scripture readings (Old and New Covenants) for Shabbat. 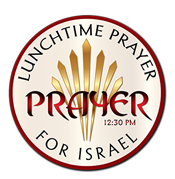 Lunchtime Prayer for Israel banner at bottom with contact information for a daily reminder to pray for Israel.